Hoping to harness the magical Smurf-essence, evil wizard Gargamel creates a pair of Smurflike creatures, called Naughties. However, only a real Smurf can give Gargamel what he wants, so he kidnaps Smurfette to force her to cast a spell that will transform the Naughties into Smurfs. 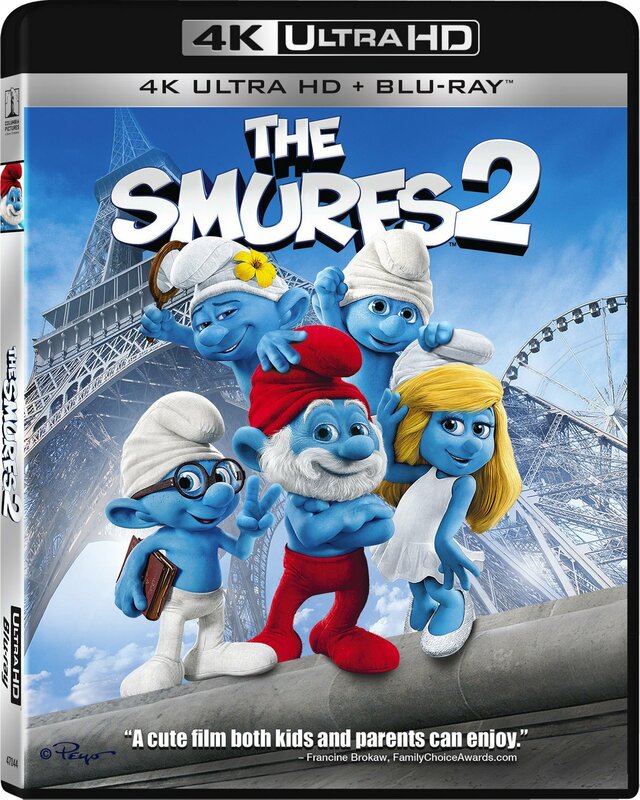 Papa, Clumsy and the rest of the Smurfs reunite with their human friends Patrick (Neil Patrick Harris) and Grace (Jayma Mays) to rescue Smurfette from the wizard's clutches.